Amidst military tensions with Pakistan, the Army top brass has initiated re-prioritisation of its procurements to ensure operational readiness. "Re-prioritising the existing requirements to ensure that the resources allocated for force modernisation and capacity building....by optimising allotted budget" for "optimum force readiness" tops the agenda of the ongoing Army Commanders' Conference in New Delhi, according to a press statement issued by the Army on April 12. The six-day conference will conclude on April 13. Budgetary constraints are forcing India's armed forces to pare down their modernisation plans to the bare essentials for maintaining readiness to face military challenges at a time of heightened tensions with adversaries. Budgetary levels are inadequate to meet even the committed liabilities of the Indian Air Force and the Navy, and the tight resource position is a major worry for military planners. At a parallel Air Force Commanders' Conference, the top brass again flagged critical requirements to fill gaps which showed up during the recent confrontation with Pakistan. Increasing the indigenous content in procurements and getting the maximum bang from the buck is a big focus area for the commanders. For the first time, an Industrial Exhibition was held alongside the Army Commanders Conference. "A total of 53 domestic companies participated in this event. 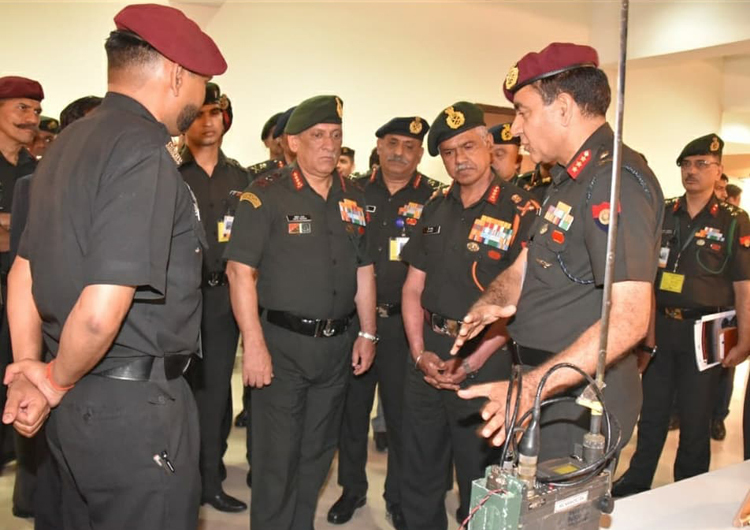 This interaction of industry representatives with the senior leadership of the Army facilitated in obtaining a direct feedback regarding product development and enhancement keeping in view the requirements of Army," it was stated in the press release. The military top brass demanded speeding up of road construction and infrastructure development along the Northern Borders. The forces seek enabling infrastructure for quick military mobilisation in response to threats, and all-weather connectivity. As the Generals brain-stormed on preparing the Army for the future, Army Chief General Bipin Rawat stressed on the need to scale up "technological threshold" of troops. 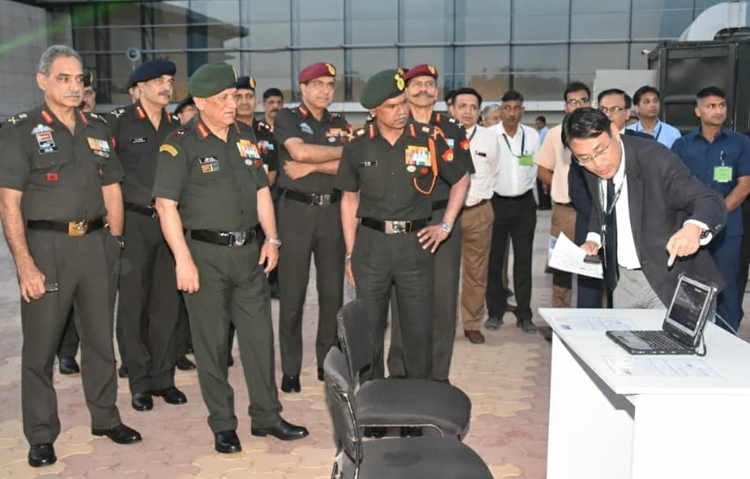 "As the Indian Army was becoming a more networked and digitised force, the Chief of Army Staff emphasised on the need to enhance technological threshold of all ranks so as to imbibe state-of-the-art technology and exploit the same," the Army statement elaborated. 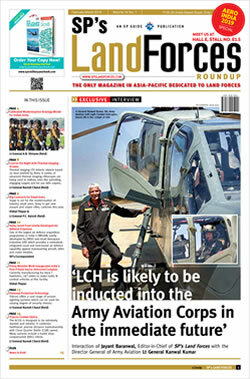 The top brass also sought to be prepare the Army for a bigger role for women officers. "Avenues for making the lady officers experts in foreign languages, artificial intelligence, data management, cyber and space domains are being examined," according to the statement. To give the welfare of families of troops killed in the line of duty due attention, the Year 2019 has been declared by the Army as the 'Year of Next of Kin'.